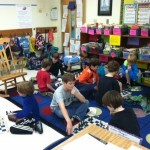 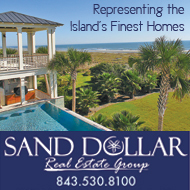 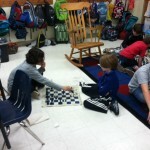 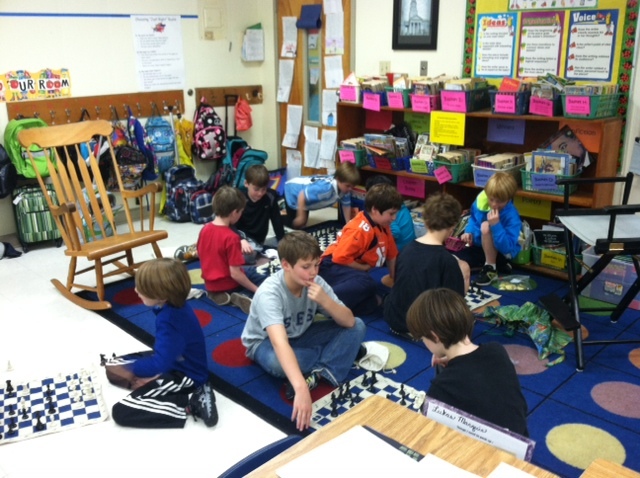 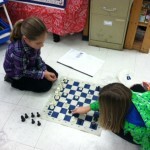 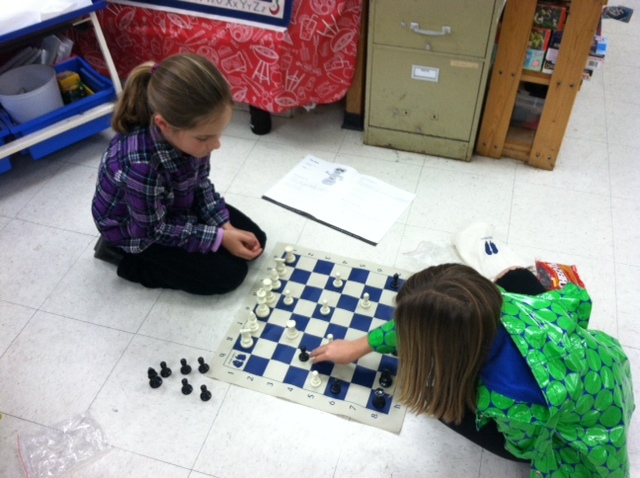 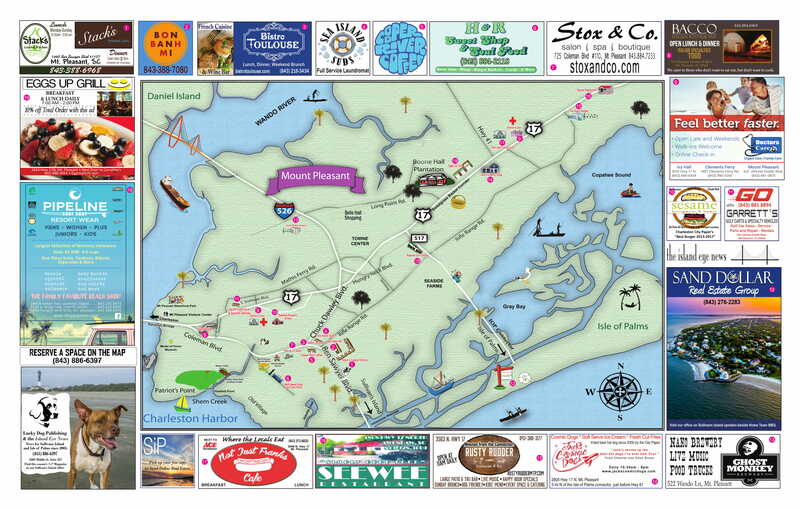 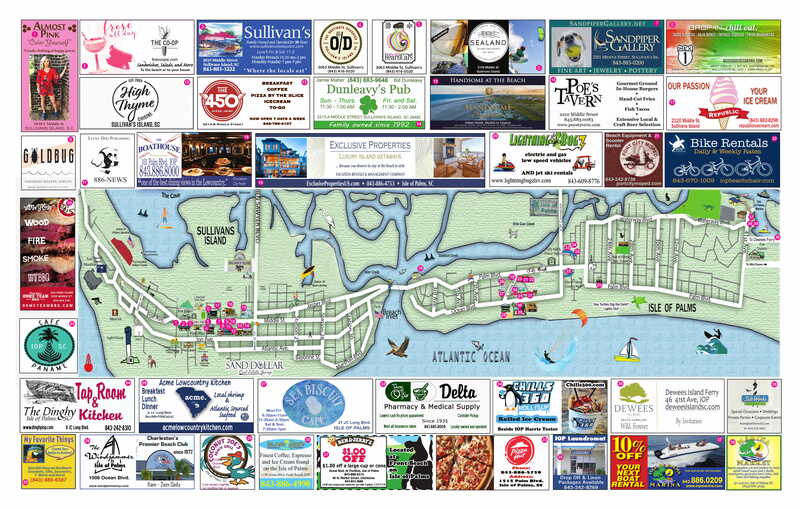 The second and third grade students at Sullivan’s Island Elementary School are participating in a pilot chess program. 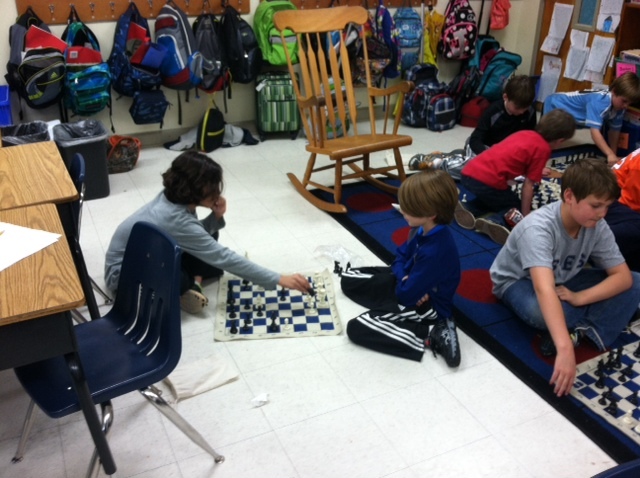 Using a program called “First Move” established by the Americas Foundation for Chess, students participate in weekly chess events that help them learn new skills and strategies. 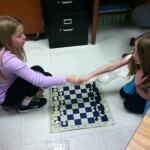 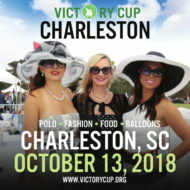 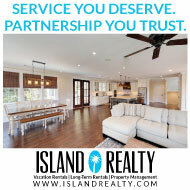 The kids also have the opportunity to play with a partner. 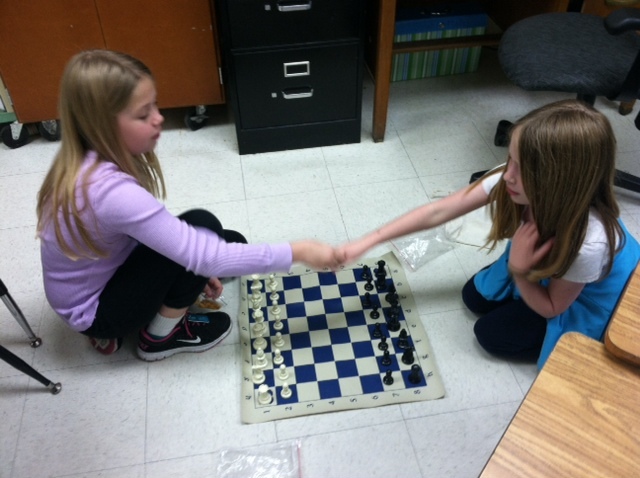 By participating in regular chess matchups and practice, the students at SIES are learning good sportsmanship while simultaneously enhancing their math skills.